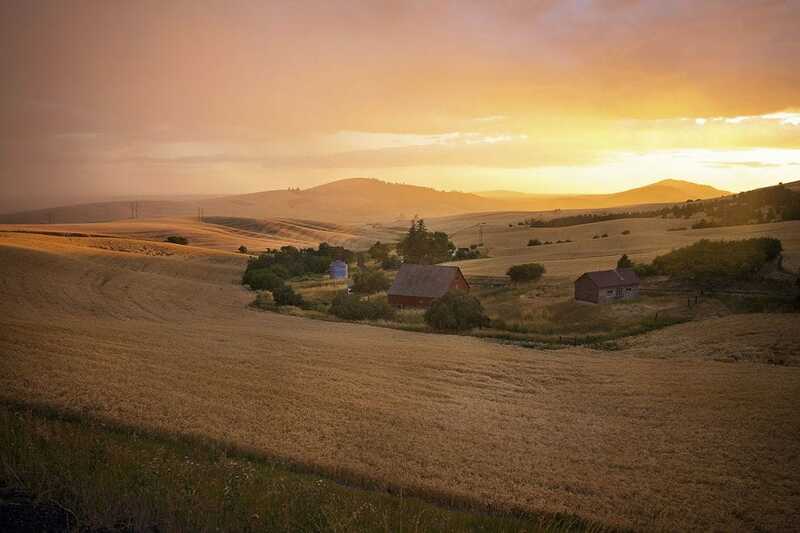 Idaho, America's 14th largest state, is home to just 1.5 million people with far more untouched land than developed. 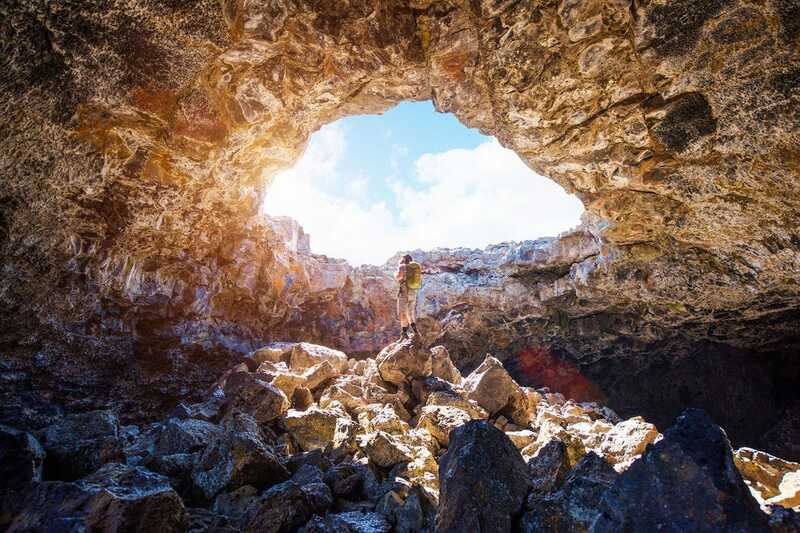 With so many wild places to explore, the Gem State attracts adventurers from across the globe to its natural attractions, including the most miles of white water rapids in the U.S. 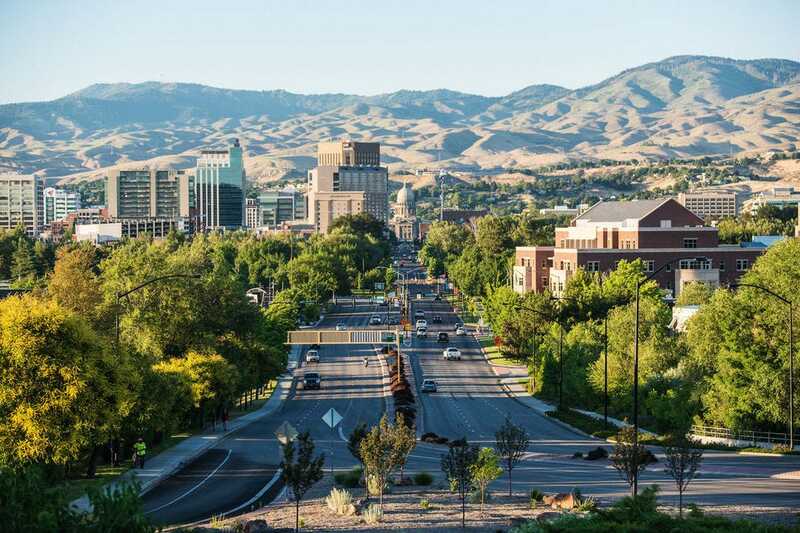 But it's not only about the outdoors in Idaho; Boise, the state capital, is quickly becoming a thriving metropolis rich in its own cultural offerings. So what's Idaho's best attraction? 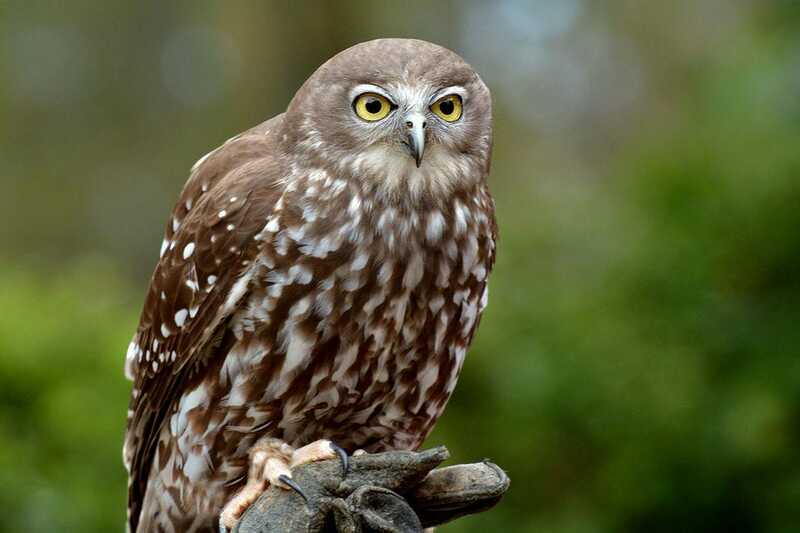 The World Center for Birds of Prey, and indoor/outdoor education center in Boise, brings visitors eye to eye with flying predators from around the world. 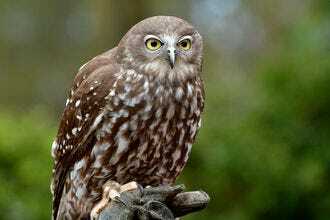 A 1/4-mile trail winding through the surrounding restored wilderness offers opportunity to spot raptors in the wild. 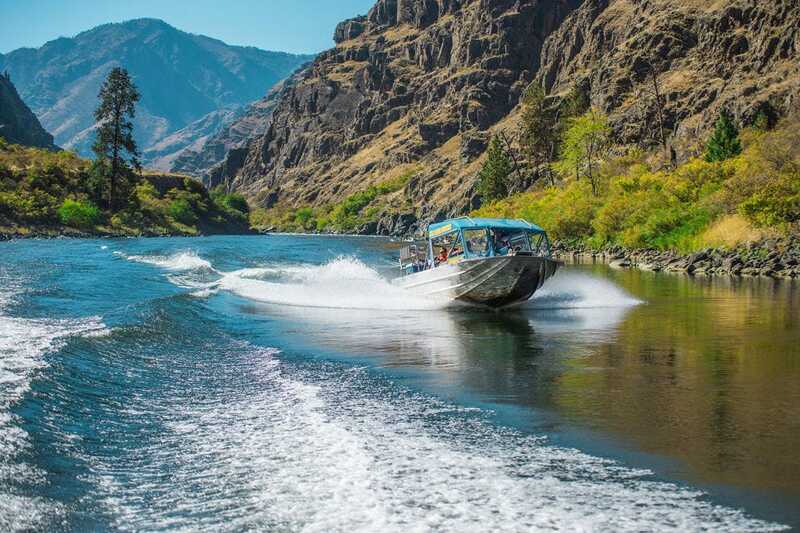 Within Hells Canyon National Recreation Area, travelers find North America's deepest river gorge, as well as world-class whitewater rafting, fishing and hiking trails. Ethereal and threatening, this sagebrush landscape of ancient and present-day lava flows, spatter cones and other volcanic activity is dynamic and dramatic. Visitors drive a 7-mile loop and hike nature trails where nearly 300 species of animals come as a surprise amongst the stark topography. 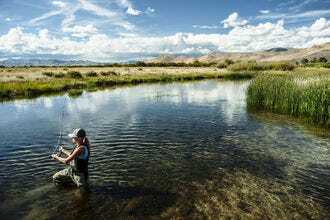 Idaho's Sawtooth National Forest protects some 2 million acres of wilderness near Sun Valley. 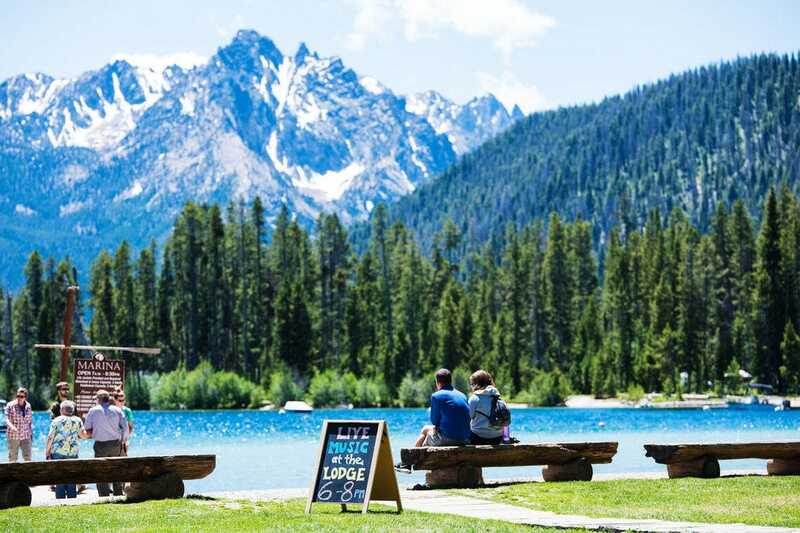 The vast park attractions more than a million visitors each year to its abundant natural attractions, including thousands of miles of rivers and hundreds of lakes. 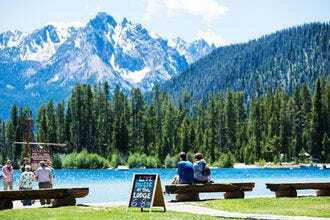 Redfish Lake is a highlight. Trout fishermen from around the globe come to the Silver Creek Preserve for the abundant trophy trout, while birdwatchers come for the fall migration of sandhill cranes, in addition to some 150 species of birds. The Palouse, one of the world's richest agricultural regions, is also a dream landscape for photographers who come from far and wide to shoot its rolling fields of wheat. 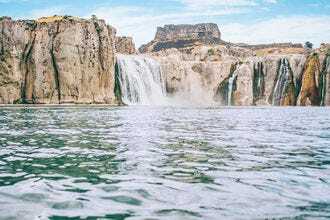 Just outside of Twin Falls, the Snake River plummets 212 feet – higher than Niagara Falls. 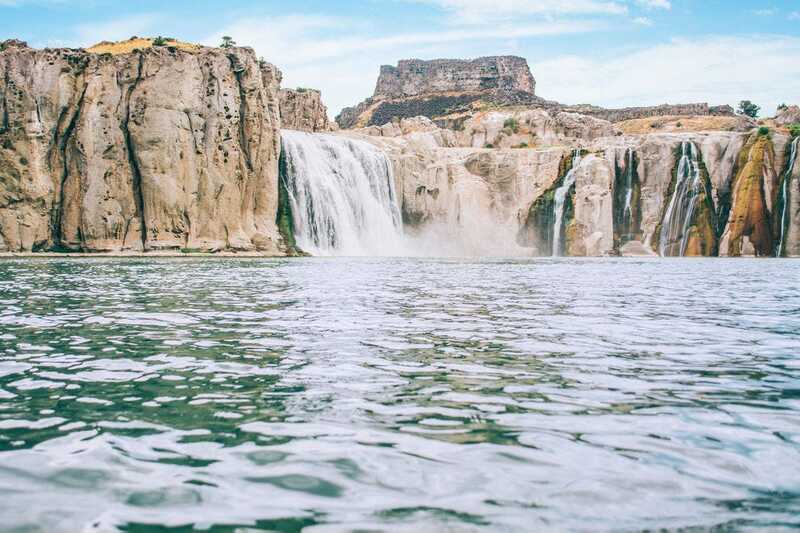 Visitors can view Shoshone Falls from a scenic overlook or take a dip in a nearby swimming area. 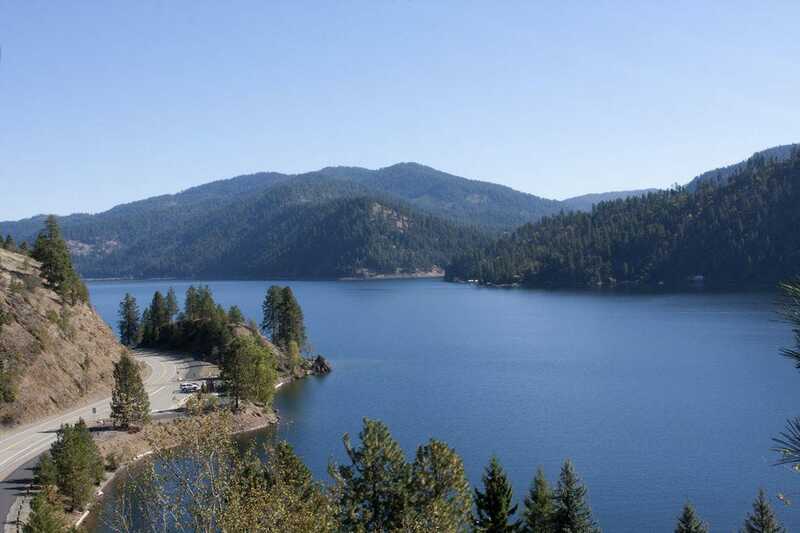 Lake Coeur d’Alene is a 25-mile-long lake in Idaho that’s a popular tourist destination, for its beaches, fishing, nearby camping and other outdoor activities. Visitors also enjoy the wildlife in the area, such as bald eagles that nest nearby and bass and chinook salmon in the water. Also enjoy hiking and walking on the trails, cycling, kayaking, or head nearby for shopping and dining. Ten golf courses line the edges of this narrow, squiggly-shaped lake. 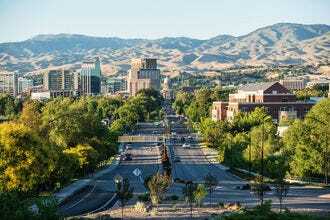 Affordable and often overlooked, Boise offers big city sophistication – wine bars, bistros and a modern cityscape – in a small, unassuming package. Visitors can whitewater raft through an eco-conscious city where a revitalized downtown attracts crowds for culture (there's a significant Basque heritage) and cuisine. 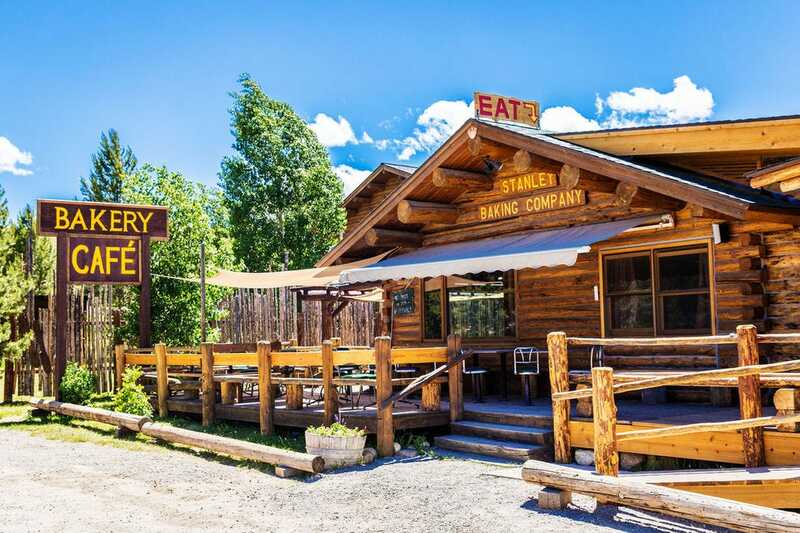 Founded by fur trappers in the 1820s, the town of Stanley now serves as a gateway to Idaho's Sawtooth Wilderness. 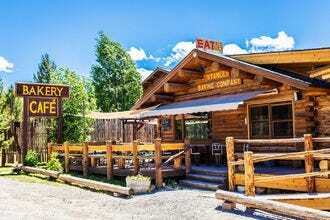 Besides serving as a base for adventure, the thriving town has several restaurants and cafes, and hosts numerous summer music festivals. A panel of experts partnered with 10Best editors to picked the initial 20 nominees, and the top 10 winners were determined by popular vote. Experts Steve Bly, Chad Case and Katie Williams (Traveling Spud) were chosen based on their knowledge and experience of travel in Idaho. 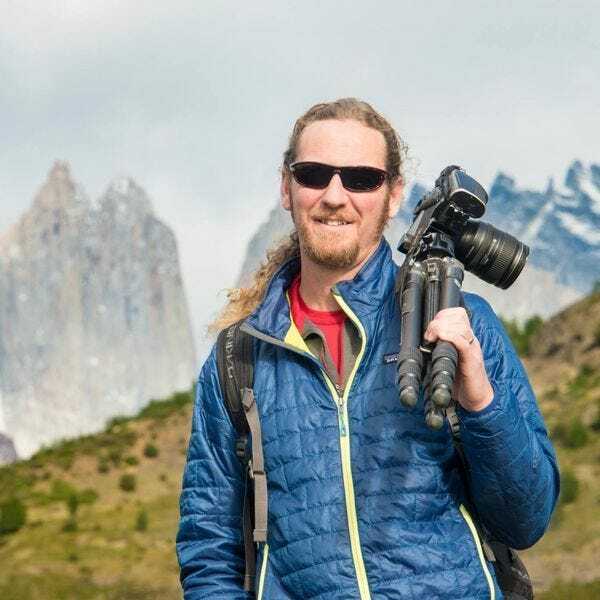 Award winning travel photographer, Steve Bly is based in Boise Idaho, where he lives with his wife Pam on the banks of the Boise River. They are right at home in this wildlife sanctuary, teaming with wildlife and beauty wherever you look. His internationally recognized work has graced more than 200 magazines, elegant calendars, and "coffee table" photography books. Bly has been named "Photographer of the year" twice by the prestigious Society of American Travel Writers. Follow Steve on Facebook. Chad Case is a photographer for his time and place. A native of Boise, Idaho, Chad left for boot camp with the Air National Guard right out of high school. Graduating with honors from boot camp, he returned to Boise where he began working for a commercial photography studio in town while attending the local university. After five years in the studio Chad moved to Alaska to pursue adventure, photography and free living. In the beautiful Alaskan frontier Chad refined his photography while working exciting and deadly jobs like crab fishing in the Bering Sea and fighting wild fires in the summer. 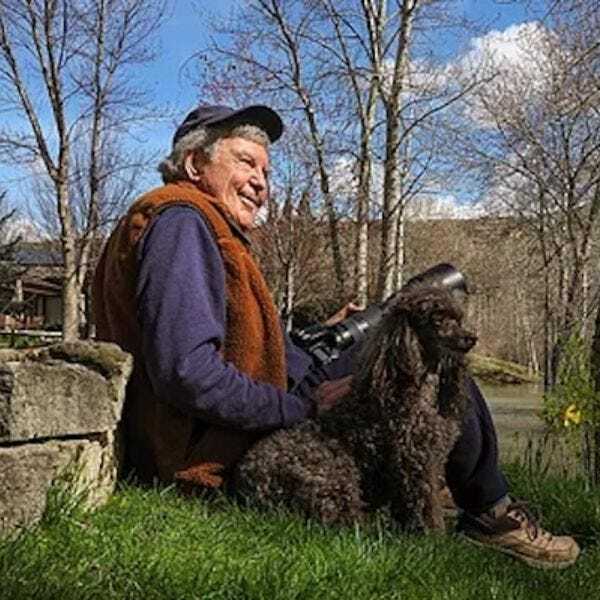 In 2001, after six years of living in a single room cabin with no running water, he and his wife Kathleen decided to move back home to Boise and start a family. He is the proud father of three little girls, his oldest Annika and his twins Elsa and Olivia. Katie Williams is an Idaho native and the creator of the Traveling Spud blog. She quit her corporate job and is currently in the middle of a year-long trip around the world. 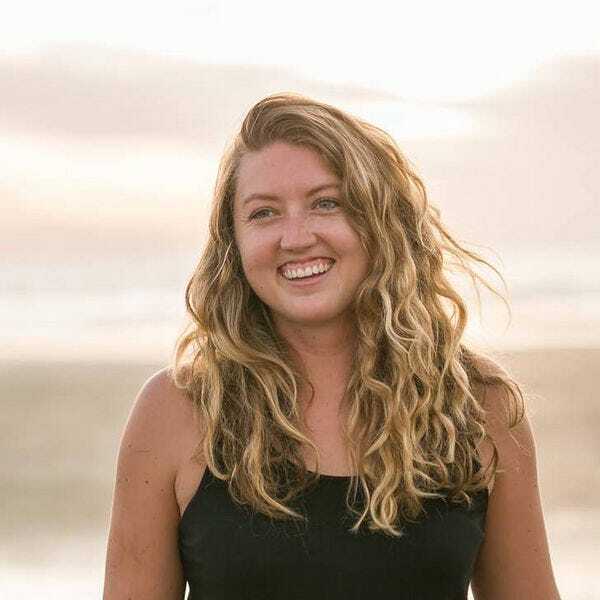 Since traveling to 34 countries and 5 continents Katie has only fallen deeper in love with her home state of Idaho and loves sharing her state with newcomers! Follow her adventures on Twitter, Facebook, Instagram and Pinterest.